Immigration is in the news again (of course, when hasn’t immigration been in the news during the Trump Administration?). This issue may be one that features the sharpest divide in Washington. However, there is one area where there is something approaching consensus – allowing more high-skilled immigrants into the country. 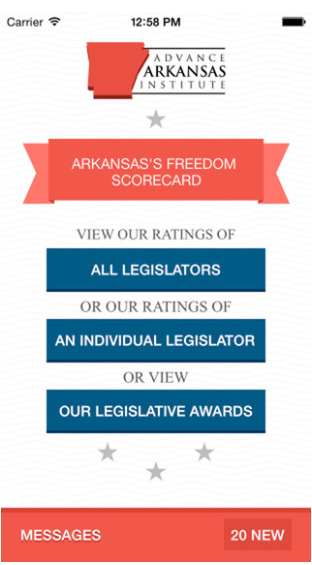 Bipartisan legislation that would do this is supported by every member of the Arkansas House delegation. The legislation in question is H.R. 392, the Fairness for High-Skilled Immigrants Act. Rep. Jason Chaffetz (R-UT) initially introduced it, but it has 325 co-sponsors from both political parties. 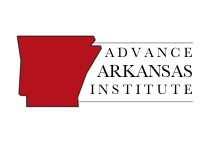 Among these co-sponsors are Reps.
French Hill, Rick Crawford, Steve Womack, and Bruce Westerman. This bill would end the current practice of employment-based immigrants being allowed into the U.S. based on a national quota system. Rather than waiting in one big line together in the order that their applications were received, immigrants wait in separate lines based on their nationality—a line for Mexicans, a line for Swiss, a line for Canadians, etc. Each line has the same limit on the number of visas issued in any given year: no more than 7 percent of all visas issued that year. These are called the “per-country limits.” For example, there are 40,000 visas made available to immigrant workers (and their families) with a bachelor’s degree. No country can receive more than 2,800 of them. This means that the line for the Estonians and the line for the Chinese each get the exact same number of visas—despite the fact that Estonia has just 1.3 million people and China has 1.3 billion. Under H.R. 392, there would be no numerical limits for high-skilled immigrants based on their birth country. High-skilled immigrants will play a particularly vital role in maintaining America’s leadership in the global economy. Immigrants make up 17 percent of the U.S. workforce, but they account for one-third of all Ph.D. workers in the critical fields of science, technology, engineering and math. Immigrants also file one-third of all patents in the United States, spurring new product development and job creation. Immigrants have founded or co-founded many of America’s most innovative and successful companies. According to a comprehensive 2016 study on immigration by the National Academy of Sciences, an immigrant with a college degree who comes to the United States at age 25 will pay $504,000 more in U.S. taxes than they consume in lifetime government services. For an immigrant with an advanced degree, the fiscal surplus is almost $1 million. 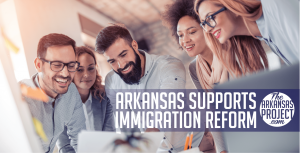 With over half of the House of Representatives supporting this legislation to allow more employer-based immigrants into the U.S., this may be one immigration reform measure we see enacted with bipartisan support in 2018.